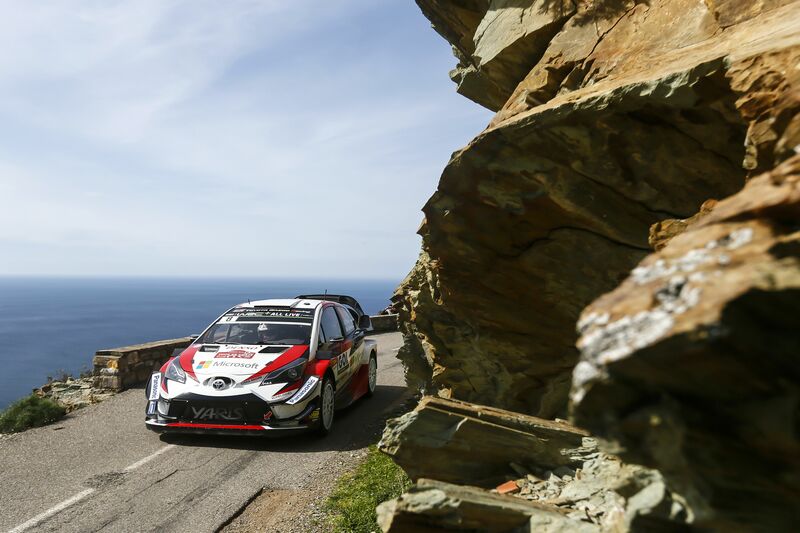 Toyota GAZOO Racing world rally team has won six of the 12 special stages at Rally France in Corsica, including both stages on the final day. 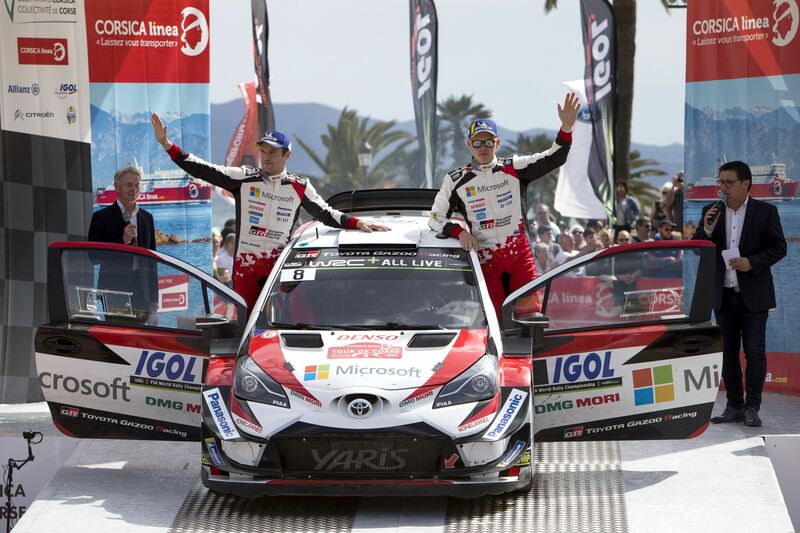 New team member Ott Tänak finished a strong second overall in his first asphalt drive in a Yaris WRC car, to jump to third in the drivers' championship and lift Toyota to third in the manufacturer standings after four of 13 rounds. 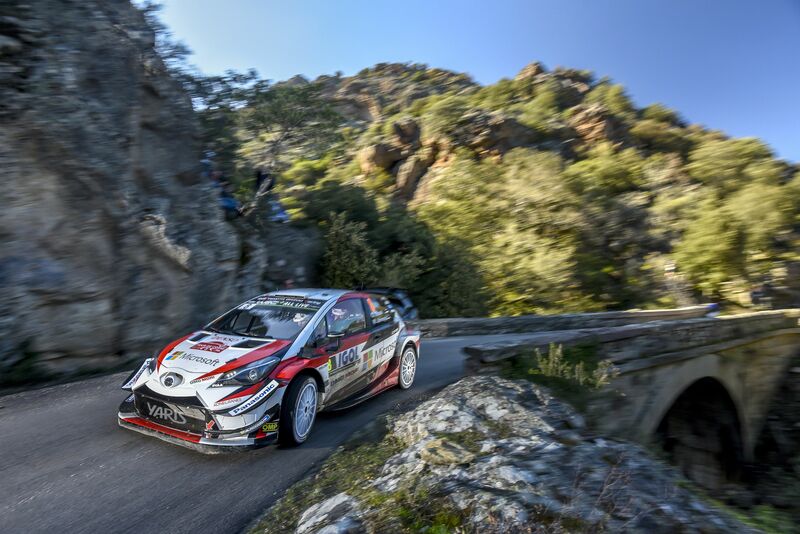 Tänak recorded two stage victories, including the 55km penultimate stage, the longest Rally France stage since 1986 - in the event dubbed 'the rally of 10,000 corners'. Teammate Esapekka Lappi, driving a WRC-spec car for the first time in Rally France, won four stages, including the bonus-points Power stage. 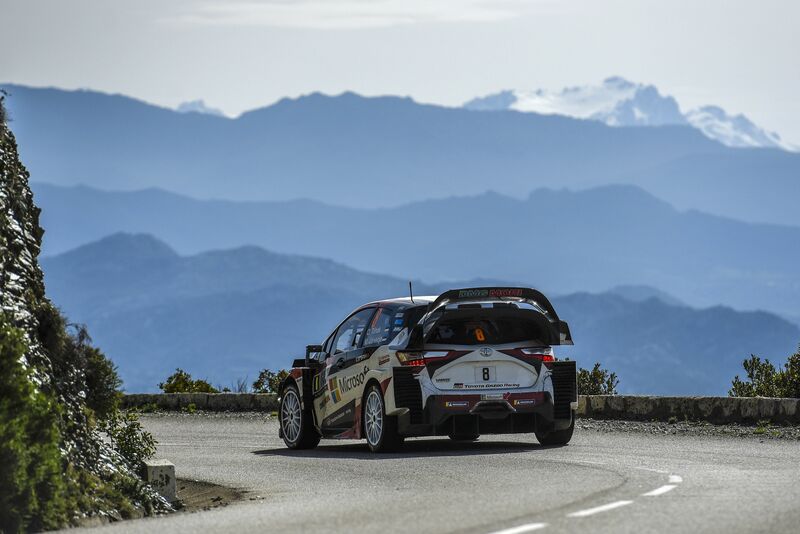 Lappi was the quickest driver in the field across the six stages of the second day and in contention for a podium finish, until he lost time changing a punctured tyre in special stage 11. 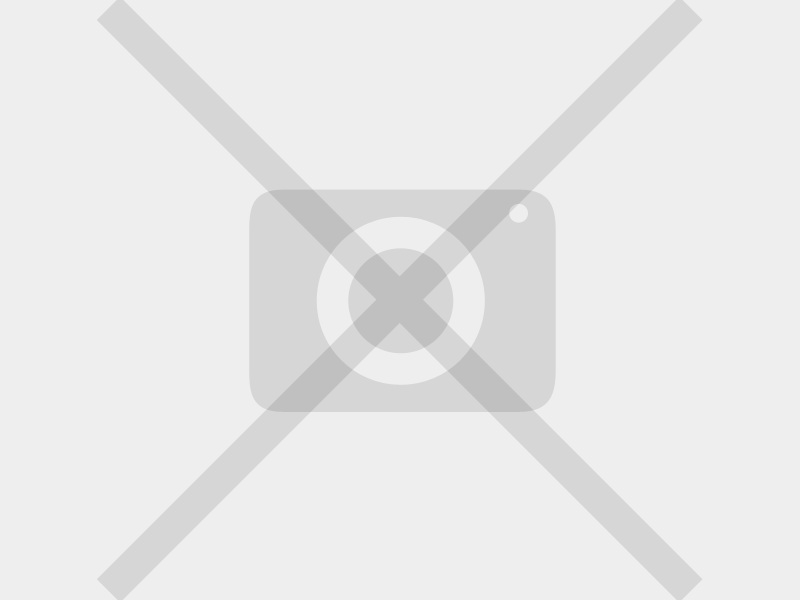 Jari-Matti Latvala was forced to withdraw from the event on the Saturday, due to accident damage to his car. 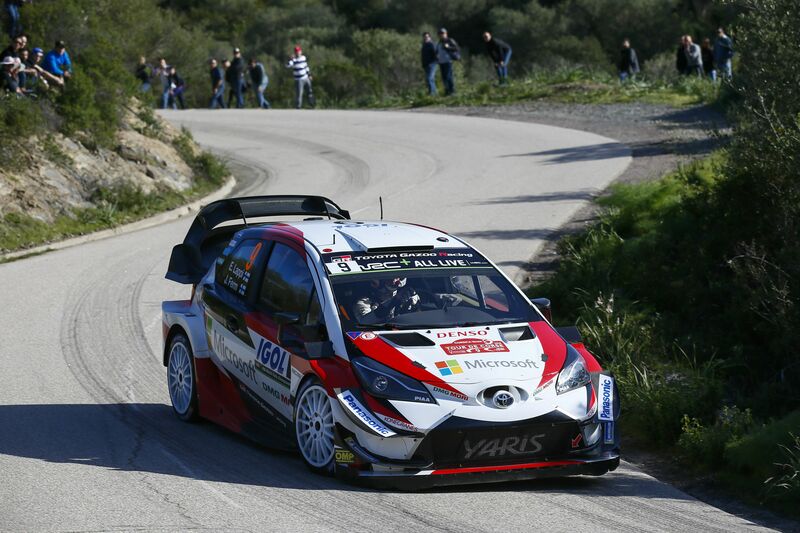 Team principal Tommi Mäkinen was delighted with the performance of the Yaris WRC cars and his drivers. "The stages here are very challenging and drivers must have maximum confidence in the car," he said. "We are always learning and it seems we have learned something else here that will help us in the next asphalt event (in Germany)." Tänak said he focused on achieving a consistent pace throughout the event. 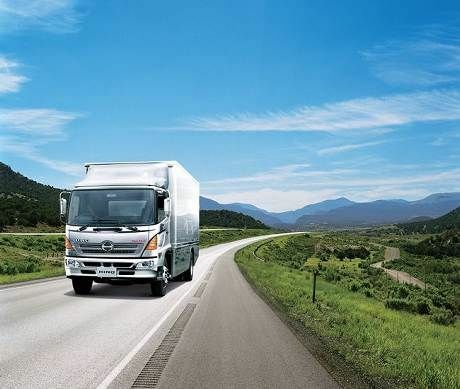 "We were never pushing to the maximum, but we were always setting a good rhythm," the Estonian driver said. "On the penultimate stage, I had a really clean run and I tried to be close to the maximum all the time. 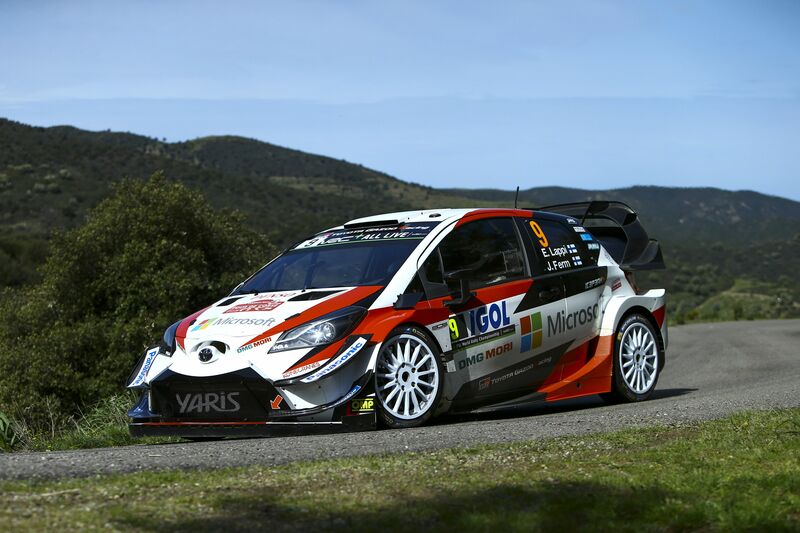 For my first time on proper asphalt with Toyota, I am really happy with that." 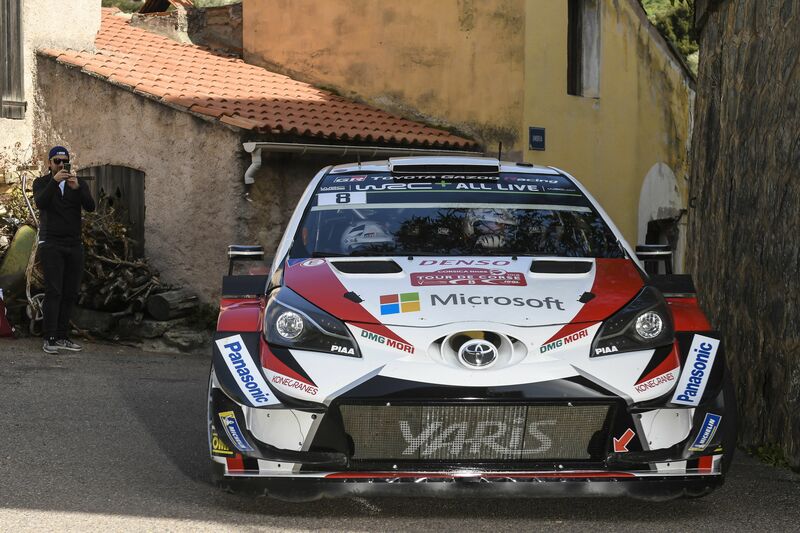 Lappi said the team found a very good tarmac set-up for the car. "The second day was perfect and the speed was good on the final day; unfortunately I made a small mistake and hit a kerb, damaging a rim" he said. "After that, it was good to win the Power stage; there was actually more grip than I was expecting, so I just pushed harder and harder." The world rally championship next moves to Rally Argentina on April 26-29, where competitors encounter high-speed soft and sandy roads, and rocky mountain tracks.